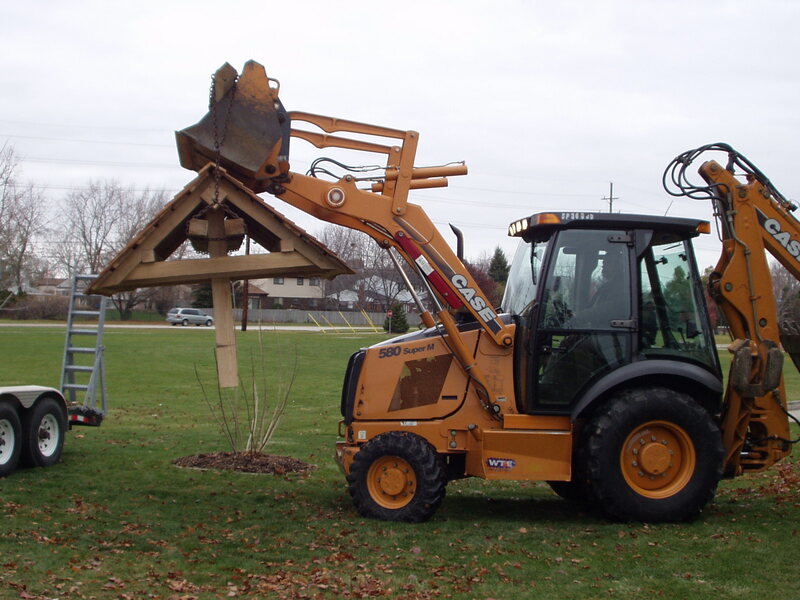 November 26, 2008 The Wishing Well in Clinton Township's Historical Village is in the midst of construction. The bricks came from a cistern that was dug up at the site of the former Village of Frederick. The Timbers for the structure are from local wood lot and cut with a portable saw mill. Type "WELL" in the search to see the original cistern.